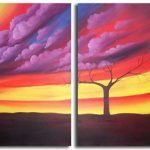 Canvas artwork is a great medium through which nature can showcase all of its beauty and splendor. 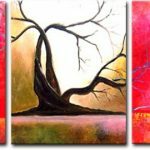 Tree canvas paintings are incredibly inspirational as a result of the attention to detail to the individual branches or to its features of shades and leaf shapes. 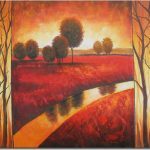 We offer a mixture of landscapes featuring trees, such as forests, ponds, or beaches. 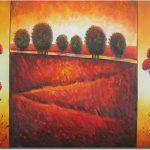 The texture, color, shapes, and perspective of each tree oil painting adds up to the fact that every tree art is unique and versatile, so one can get a slice of nature for the home or office.